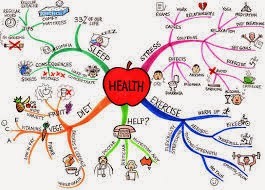 The wonders of Mind Mapping! 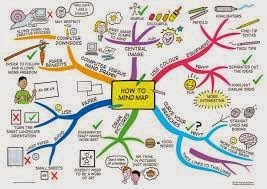 However my favorite tools are MindMeister and MS Office One Notes. The map is all about what cloud computing is and the way I represented the same in form of Mind Map. There are many sample maps available which can be explored to get some ideas. Hope you enjoy this way of putting the thoughts and remembering the same.